Declaring an emergency sounds good — but people in Mass. ask, where are the dollars? Massachusetts had 2,000 opioid-related deaths last year. Addiction specialists and advocates in Massachusetts, one of the states hardest hit by the opioid epidemic, welcomed President Trump’s words Thursday declaring a public health emergency — but decried the lack of money and actions to back them up. 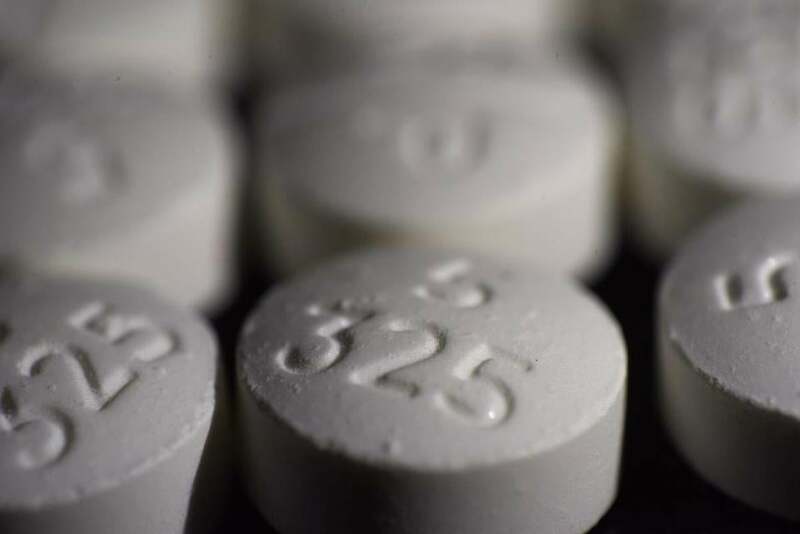 The emergency declaration “falls far short of actions that are needed to immediately address the magnitude and scope of this epidemic,” said Michael Botticelli, executive director of the Grayken Center for Addiction at Boston Medical Center. 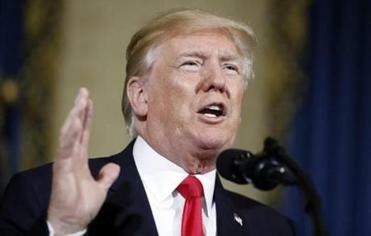 President Trump outlined his plan for combatting the crisis that is killing more than 100 Americans a day, at times speaking on personal terms. With more than 2,000 opioid-related deaths tallied last year, Massachusetts has one of the most severe addiction problems in the nation. Governor Charlie Baker has publicly made addressing the opioid crisis a cornerstone of his administration, increasing funding for opioid treatment and sponsoring legislation to limit opioid prescriptions. But as she listened to Trump’s talk, she waited in vain for him to indicate support for Medicaid, the health program for the poor that pays for the care of 96 percent of her clients — and that the president’s budget would slash. “I look outside my window and there are a ton of people who appear to be in need of additional services,” Porter said. Trump’s declaration of a public health emergency lasts 90 days and can be renewed. Sustained funding is needed to hire the clinicians and build the infrastructure to address addiction, Mumbauer said. “We don’t have enough beds. We don’t have enough outpatient clinics. And we don’t have enough folks working in the field,” he said.